Report your injury to your Employer and seek out appropriate medical treatment. 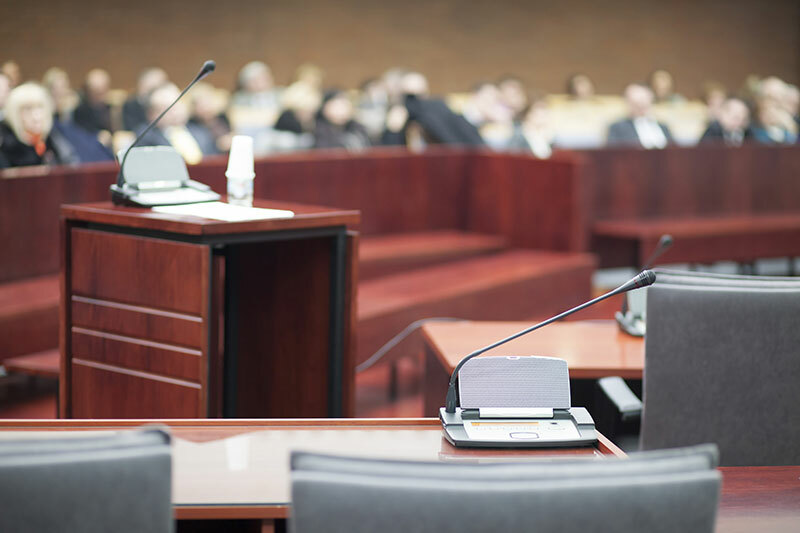 Call Mast Law Firm Today to Find out more about injury law and litigation! Ask your employer what health care provider they want you see. 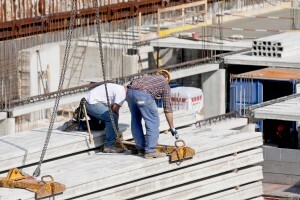 Your employer may have a health care provider on your work site or may have instructed you to go to a designated health care office in case of work related injuries. If appropriate to the seriousness of your injury, report to that facility. If there is no employer on-site or designated off-site health care provider, seek medical care appropriate to your medical needs. Depending on your circumstances, appropriate health care may be obtained from your family doctor or a hospital emergency room. 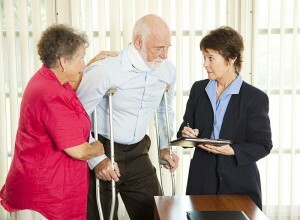 Find out more about injury law and litigation at Injury Attorneys.